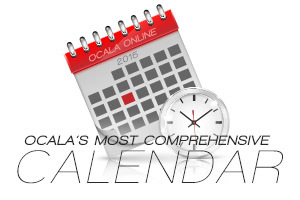 Home Annual Events City of Ocala’s First Friday Artwalk is from September till May! Downtown Ocala has it all! Held the first Friday of each month from 6 p.m. – 9 p.m. from September thru May. The First Friday Art Walk spans fifteen city blocks in historic Downtown Ocala. 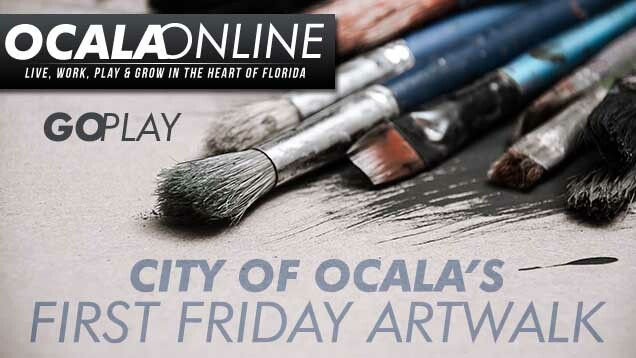 The First Friday Art Walk returns to downtown Ocala Friday, Nov. 2 from 6 to 9 p.m.
6 to 9 p.m. – Live music by Becky Sinns on the main event stage located at the downtown square near the gazebo. 7 p.m. – Martial arts performance by Karate America Ocala. The walk includes numerous indoor, restaurants, businesses, and open air spaces hosting visual and performing artists. The art walk is the ultimate opportunity to support Ocala’s pool of creative talent while enjoying the ambiance of a historic downtown anchored by outstanding restaurants and boutique shops.